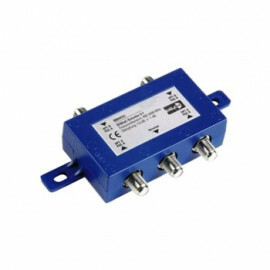 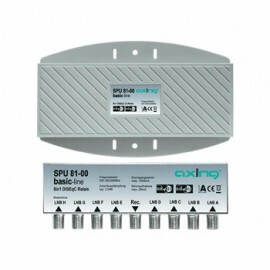 High Isolation DiSEqC Switch - (8x1) x2 SPU81-02 fra Axing. 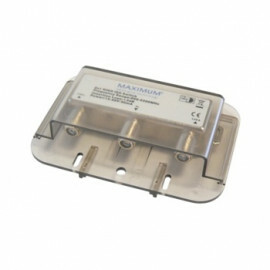 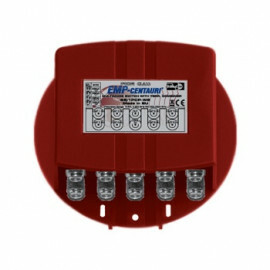 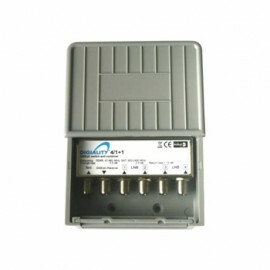 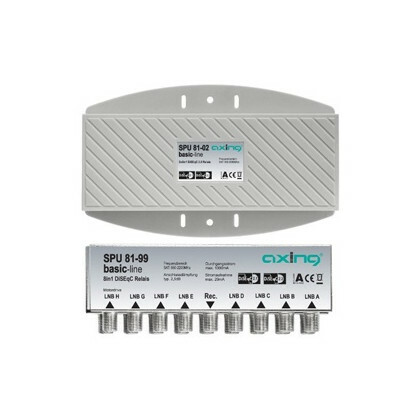 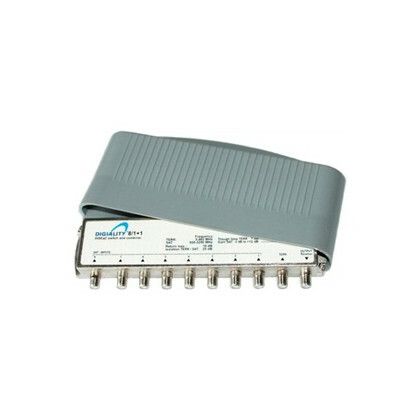 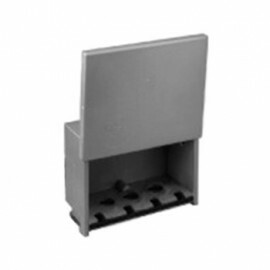 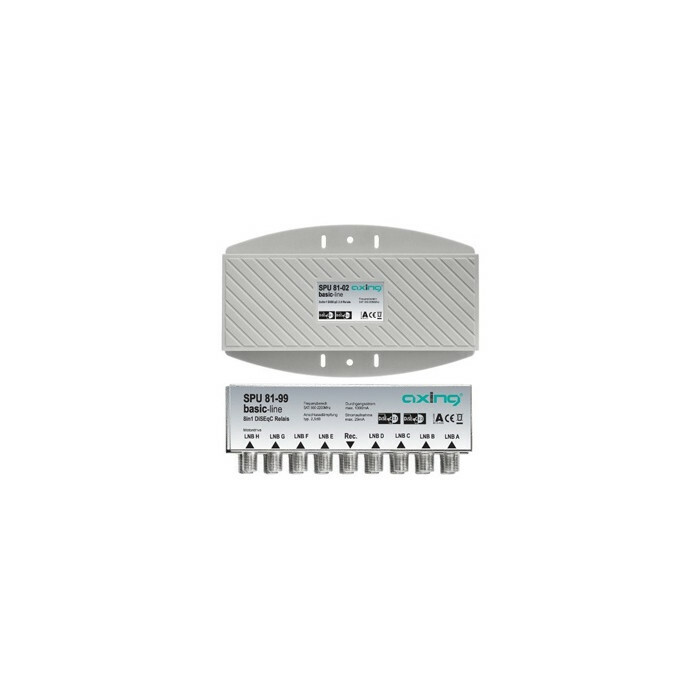 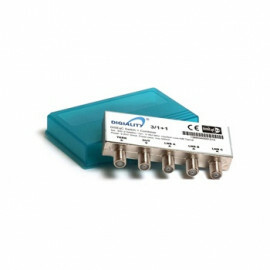 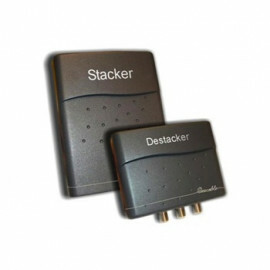 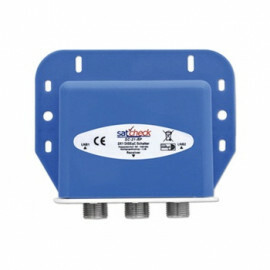 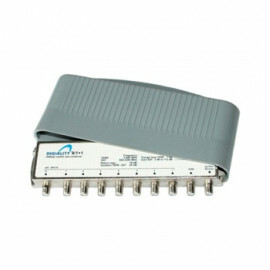 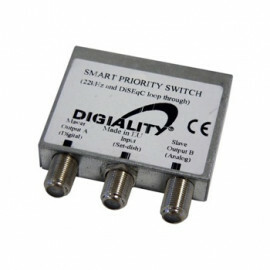 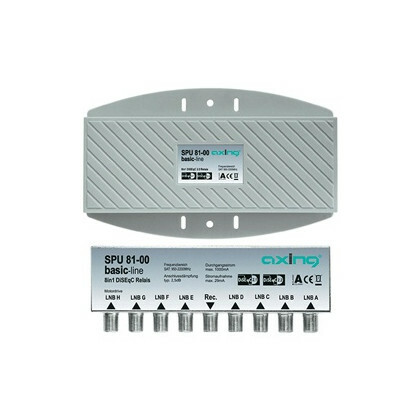 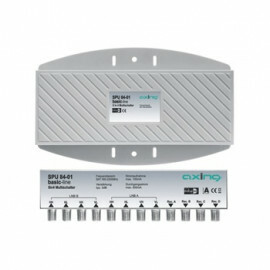 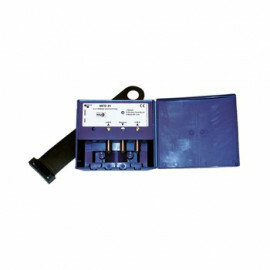 Designed for direct connection of up to 8 SAT IF inputs to 2 receivers. 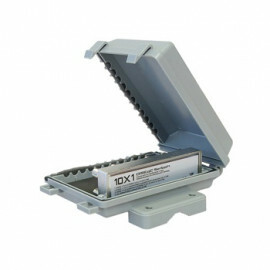 Switching criteria: Position + Option + Uncommitted_1, DiseqC 1.2 "drive to position x"